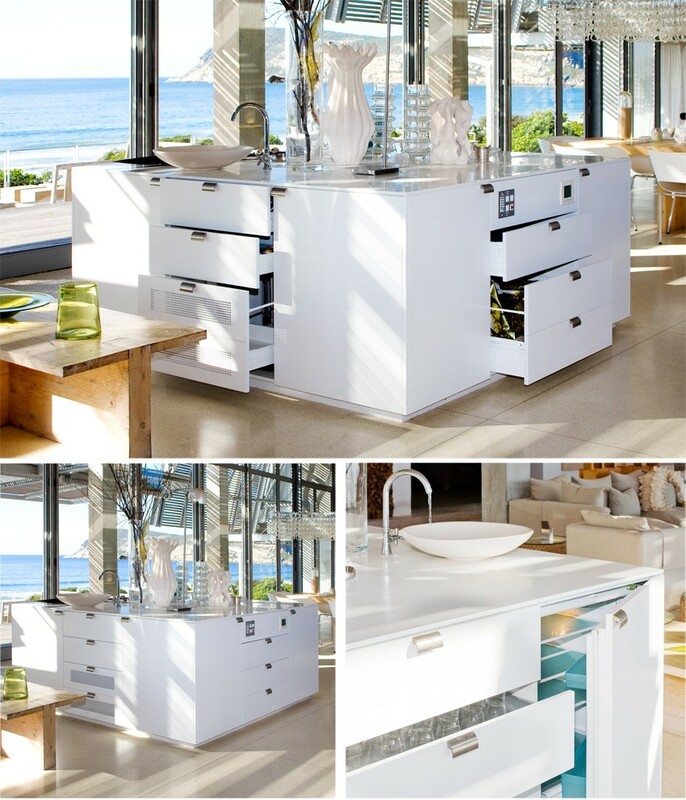 Reidwood furniture is based in Plettenberg Bay and is run by Patrick Reid. Our highly trained team of craftsmen offer top quality workmanship, and are used to working on location in highly finished homes. Below you will find a selection of our work to date, please contact us for quotes and prices.